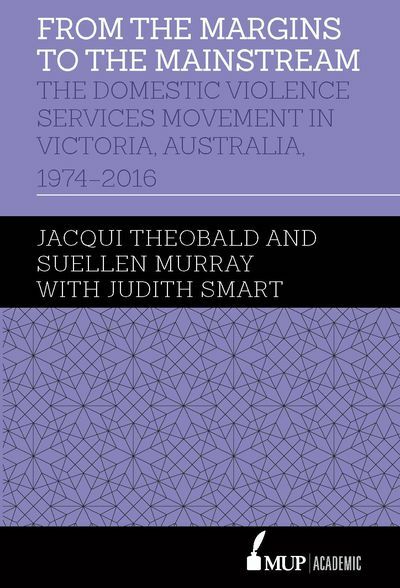 Dr Jacqui Theobald is a lecturer in social work and social policy at La Trobe University Bendigo in the La Trobe Rural Health School. 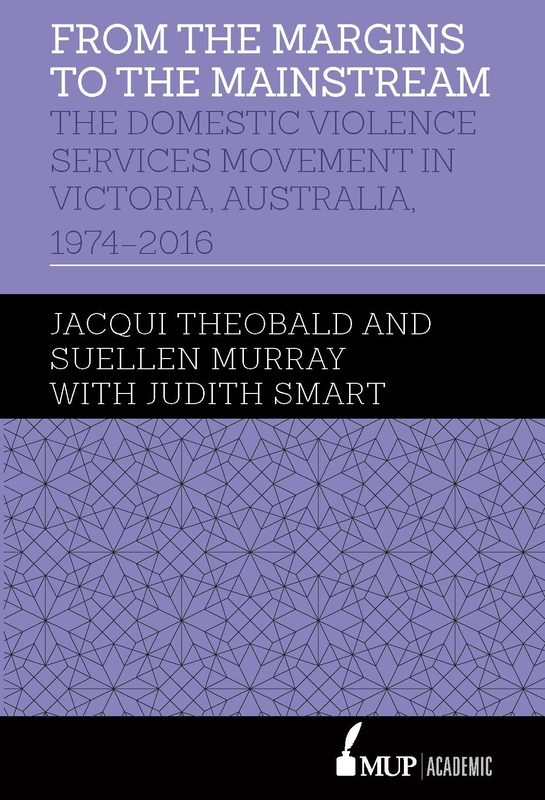 Jacqui has published on the history of Victorian domestic violence services, homelessness and violence against young women. 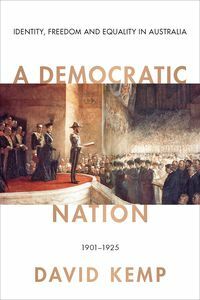 Associate Professor Suellen Murray is the Deputy Dean Research and Innovation in the School of Global, Urban and Social Studies at RMIT University. 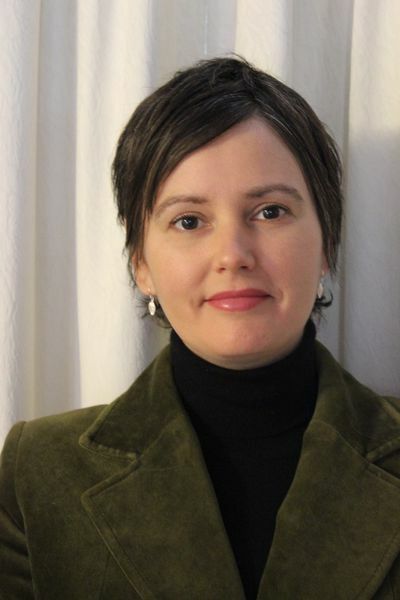 Suellen has specialised in research regarding violence against women and its related policy and practice responses.